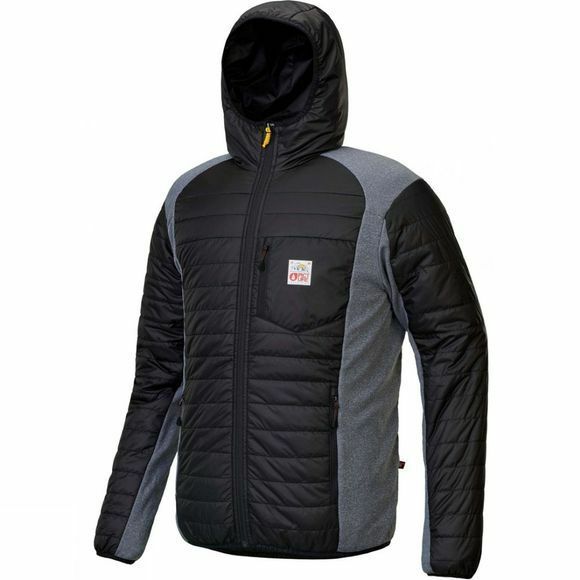 The Mens Takashima Jacket from Picture features primaloft insulation and venting zippers so temperature control is of a similar standard to a new multi climate SUV. Made with 100% recycled polester this jacket has next to no impact on the environment, so you can breath in that fresh mountain air for that little longer than if you bought a regular jacket. 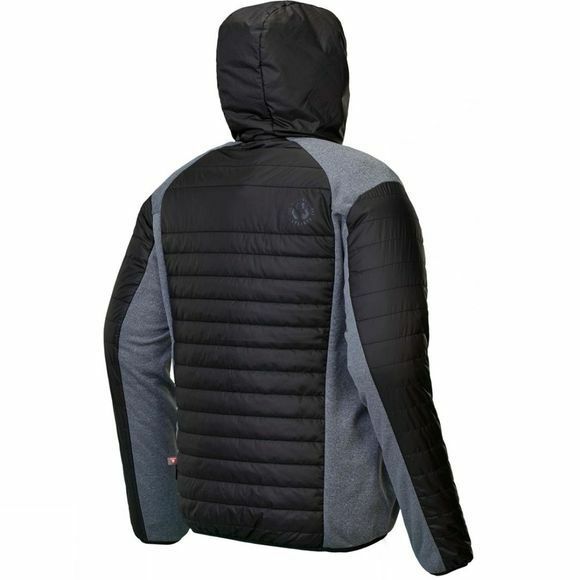 This lightweight garment also wicks moisture away when you have worked up a sweat in the outdoor terrain whilst the stretch fabric ensures little restriction in movement.